At the core of any cooperative there are various interests. How do members and managers weigh the importance of those interests? 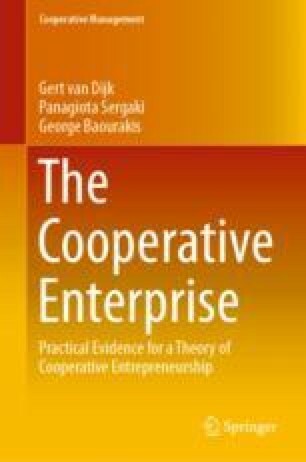 There is a special relationship between the cooperative enterprise and its member-owners. As an introduction, we contrast a public stock company with an imaginary investment cooperative. We shall then see three relationships that bind a cooperative firm and its members.